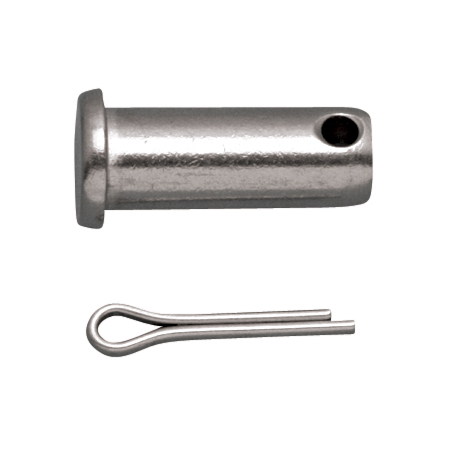 The Clevis Pin is available in sizes ranging from 3/16″ to 1/2″ to fit a variety of projects. This pin is made from grade 304 stainless steel for corrosion resistance and durability. 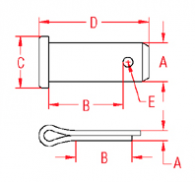 They are ideal for marine and industrial applications and fit the Mil. Spec Swage Eye and Fork.